This is a guide to selected sources related to botanical identification literature at URI. To find additional information, conduct a subject search in the catalog using Subject Headings such as AQUATIC PLANTS; CLIMBING PLANTS; COASTAL PLANTS; FERNS; GRASSES; MEDICINAL PLANTS; PLANTS; POISONOUS PLANTS; TREES; SHRUBS; WEEDS; WETLAND PLANTS; WILD FLOWERS; WILD PLANTS EDIBLE. List of flowering plant families and a search tool to select several morphological characters and locate a plant family that matches the selected states (characters). 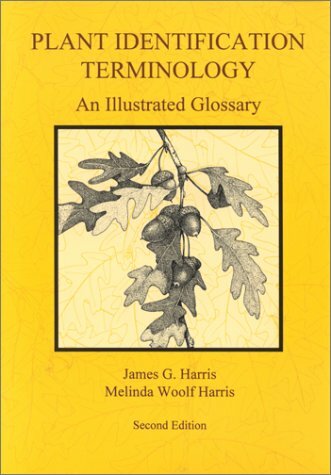 Contains information on over 70,000 plants, animals, and ecosystems in the United States and Canada: habitat, distribution, taxonomic grouping, etc. Covers more than 600 species of vascular plants. Has a name index and a search engine to locate images. A thorough coverage of the vascular plants of New England and nearby counties in New York. Illustrated. Keys to species provided. Plants listed in systematic order. Scientific name, common name, keyed to Grey’s Botany pages. Location where cited. Three indexes: scientific name, common name, and family.